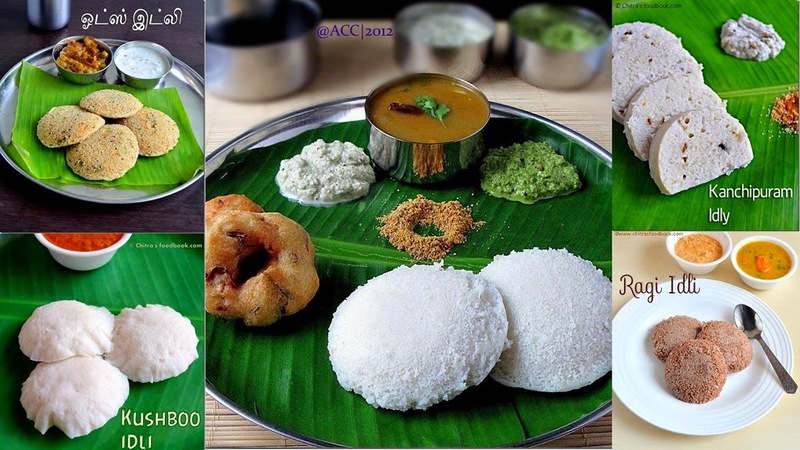 Here is a collection of 15 Idli varieties / different types of idli recipes from my website. 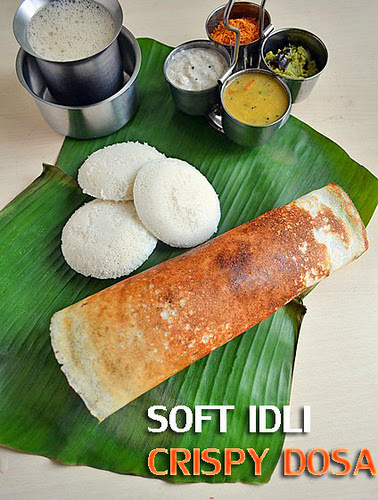 I am a big big fan of idli recipes. 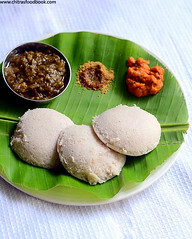 Before marriage as well as after marriage, my taste towards food has changed drastically but idli is the only dish that makes my breakfast time happy because idli is easily digestible, ideal for travel, steam cooked, oil free, very light and moreover very tasty when had with chutney & sambar. 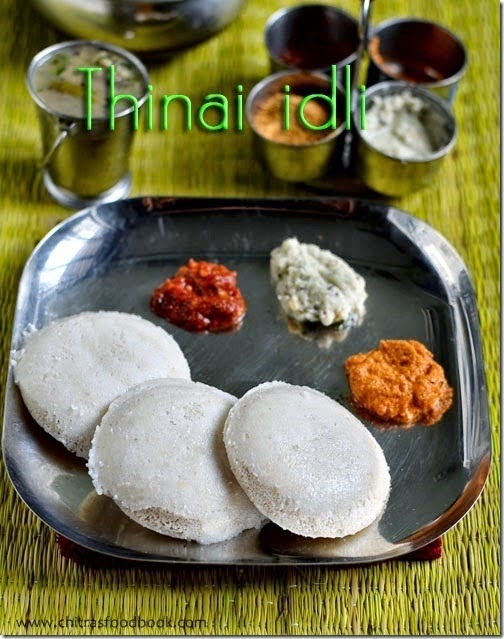 I bet no south indian breakfast recipe(especially in Tamil nadu) can beat this simple idli recipe, agreed?. 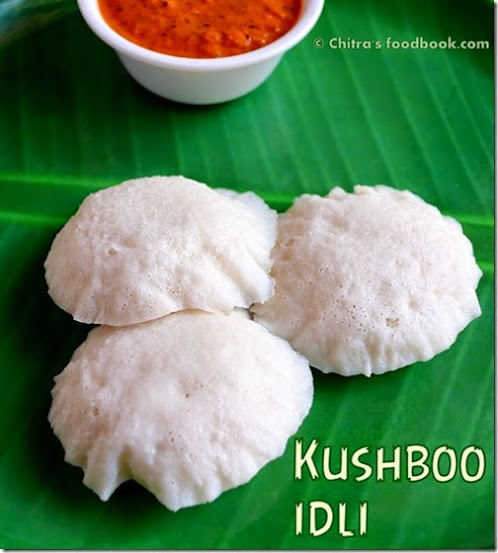 So I keep searching & trying varieties of idli recipes. 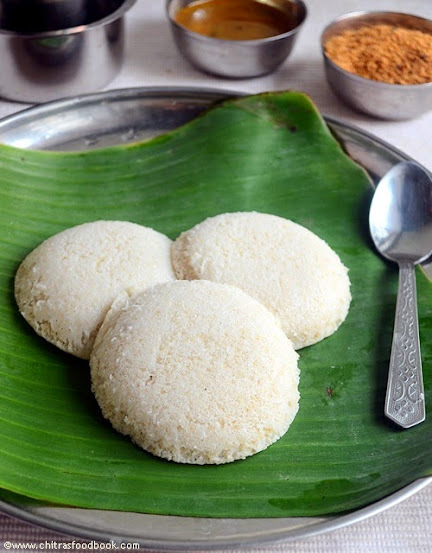 Be it oats or any millets, I can have it in idli form more than porridge or upma. 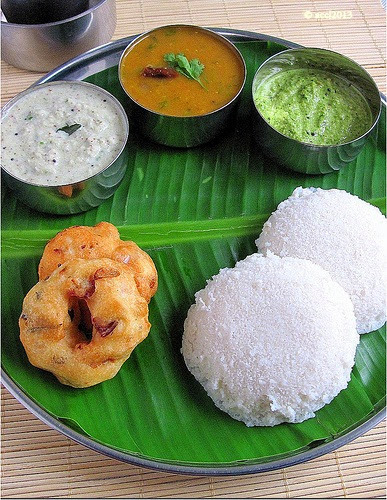 In this collection, you can find 4 types of idli, dosa batter recipes which gives you soft idli &crispy dosa. 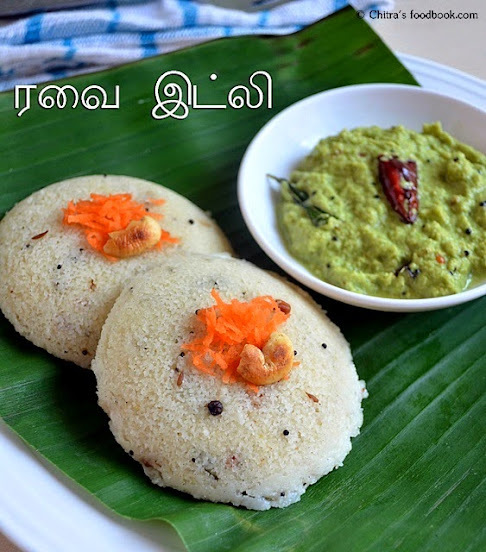 Among these 4, 2 recipes are idli, dosa batter using grinder, one using mixie & one is with idli rava. 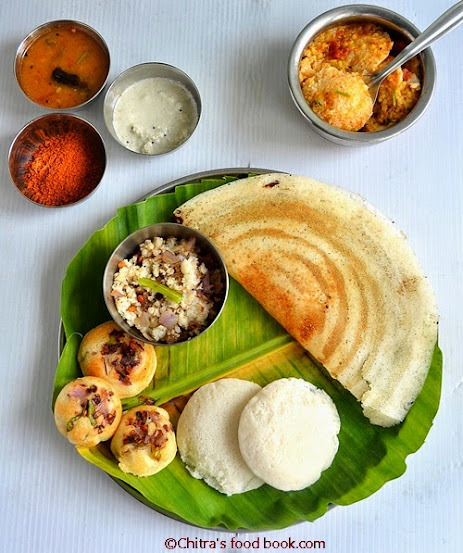 Other recipes are Rava idli, Kanchipuram idli, Kushboo idli, Oats idli, Barely idli, brown rice idli, Ragi idli, Kerala Red rice idli, Karnataka special Thatte idli, Millet idli etc. 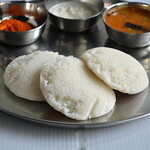 I have plans to post more idli recipes in future. I will keep updating this page whenever I post here. 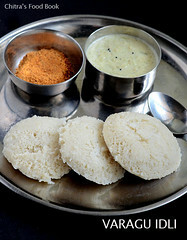 Do try these idli varieties for breakfast or dinner and enjoy the variations. 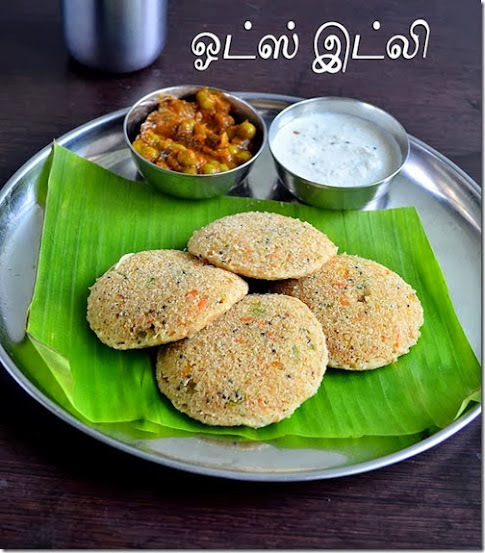 Even bachelors can try these as most of these batter can be ground using mixie. 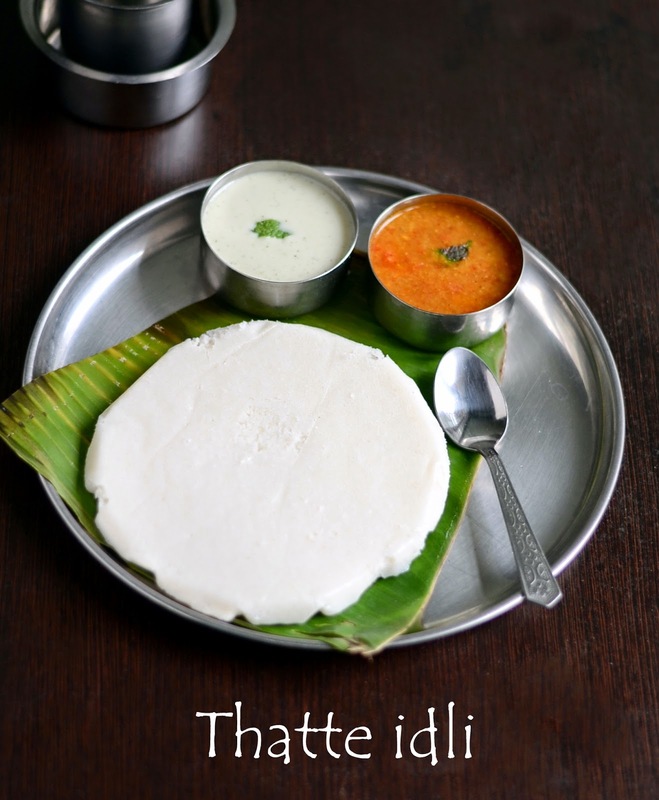 Soon I’ll share a collection of dosa recipes & left over idli recipes. 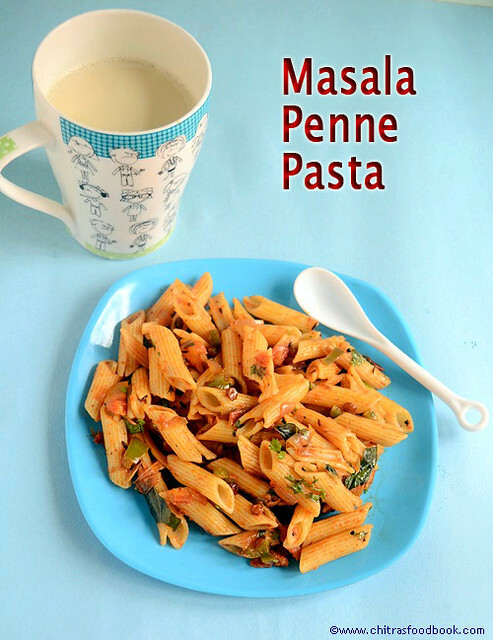 This is my first post on pasta recipes.I really wonder why i din’t try a pasta recipe so far .Actually i wanted to start with pasta with white sauce or red sauce but my friend Shalini suggested me to try our Indian style,easy pasta recipe with full of masala flavours.This recipe is very similar to Penne Arrabiata .As kids love pasta very much,I tried this recipe for Raksha’s breakfast.We too tasted some.It was very nice,flavourful and tasty.So,my first attempt in making a pasta recipe was a great success.I felt very happy and i wanted to share this recipe with u all.U can make many variations in this recipe and prepare it more healthy & colorful by adding vegetables.Friends,if u are bored of making cheesy pasta recipes,try this low calorie,easy peasy pasta recipe with Indian masala.U will love it . 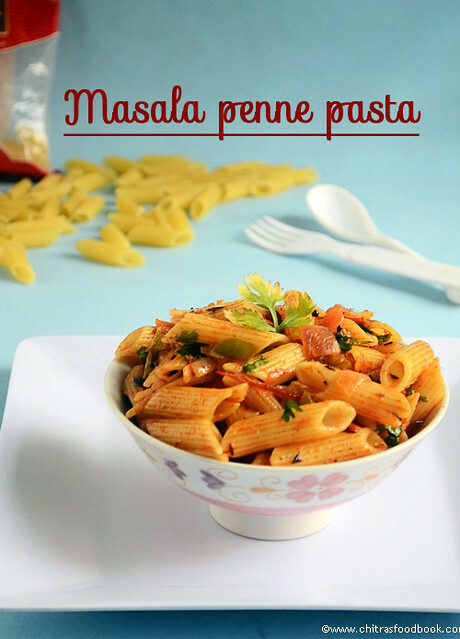 Easy,Indian style masala pasta recipe for breakfast/Dinner - Tastes great ! How to cook pasta : Take 5 cups of water in a bowl.Add some salt and few drops of cooking oil.When the water comes to boil,add 1 cup of pasta.Mix well using a ladle to avoid pasta sticking to the bottom and cook for 10-12 minutes in medium flame.It should be soft but firm without losing its shape.Switch off the flame and transfer the pasta to a colander.Discard the excess water.Show the pasta under running water to make it firm.Set aside. Then add tomatoes or tomato puree.Saute till mushy.Add all the powders and mix well for few minutes.Add 2 pinches of kasuri methi and let mixture boil for a minute in low flame. 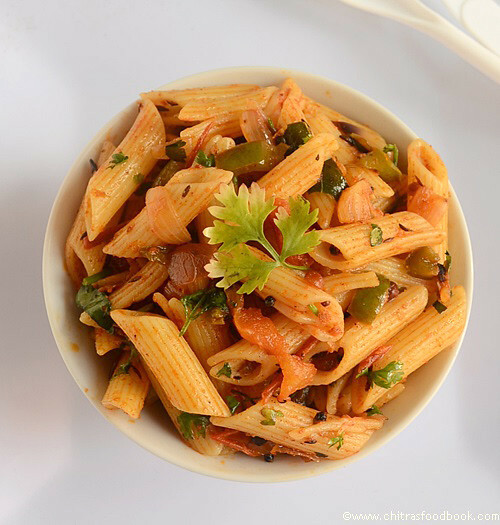 Lastly add the cooked pasta,toss well and switch off the flame.Garnish with fresh coriander leaves, sprinkle some lemon juice if needed and serve hot. Indian style masala pasta is ready ! 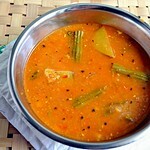 For variations,add sambar powder in place of red chilli powder. 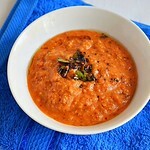 You can use tomato puree instead of chopped tomato. Use pav bhaji masala powder or biryani masala powder in place of garam masala powder.But adjust the spice level as per ur taste. 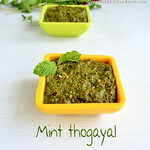 U can also add few mint leaves while sauting onions.It gives a nice flavor. Basically I love pickles a lot. 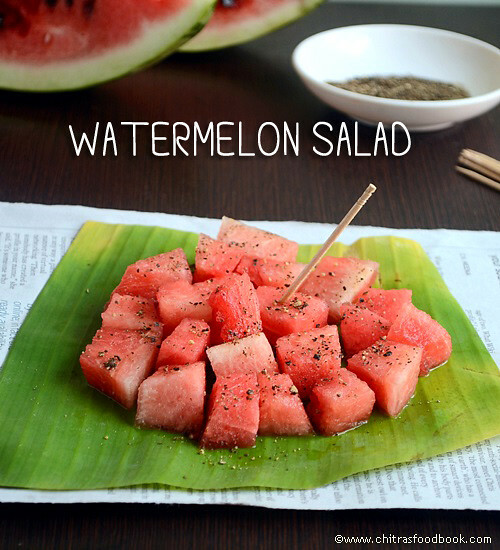 I can have it with paruppu sadam and lemon rice too. 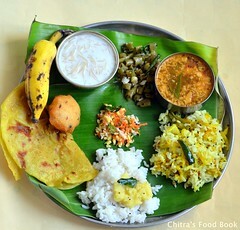 I need to have minimum one pickle as a side dish for curd rice. But Sendhil is just opposite to me. He don’t like pickle as well as papad. So i always buy varieties of pickles from stores only for me. 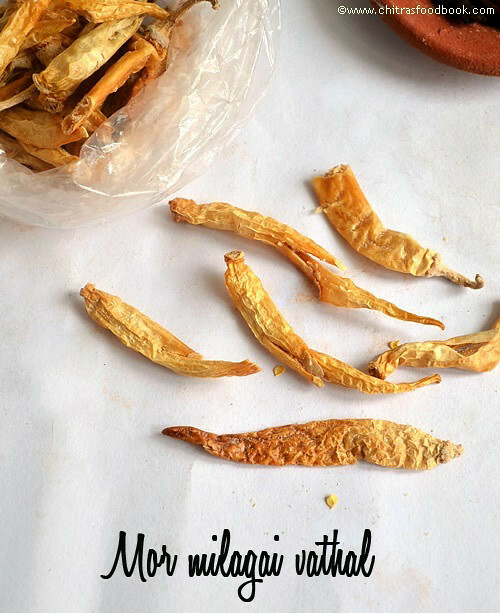 Also I never try to attempt on my own except instant mango pickle though I know pickles are very easy to prepare .Whenever my MIL visits my place, i tell her to make some pickle for me as she is an expert in making it. She happily prepares it for me. 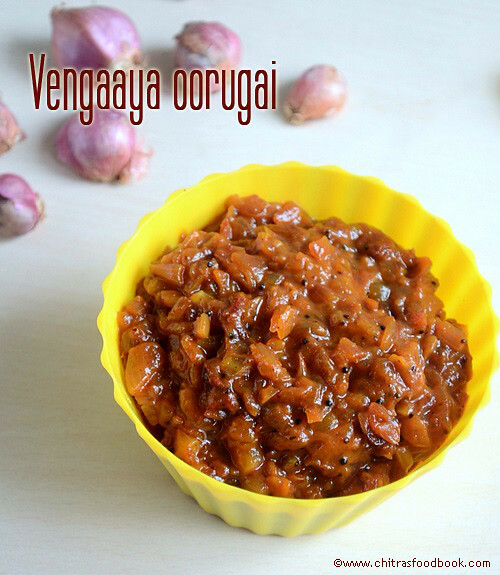 This time i requested her to make South indian style chinna vengaya oorugai / Onion pickle (also called as Madras onion pickle or sambar onion pickle) as I love it from my childhood. She made it in no time following my friend Shalini’s recipe. 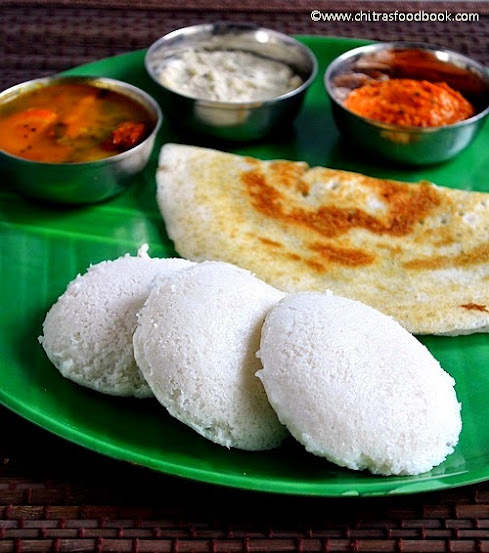 We enjoyed with curd rice, idli & dosa. I loved it absolutely and all the pickle vanished within two days. Try this recipe, you’ll make it often. 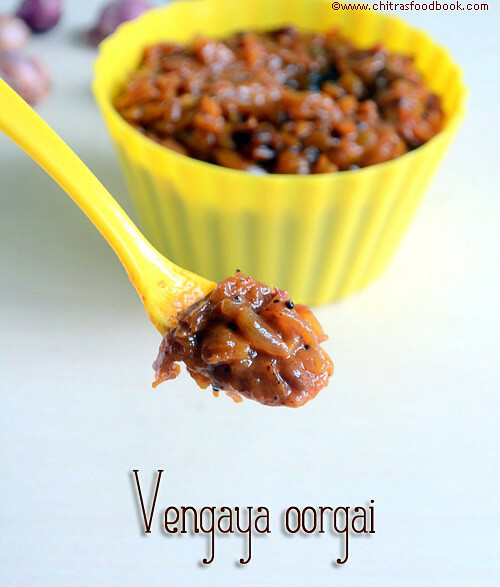 Soon I’ll share a post for onion thokku/Vengaaya thokku which is a great side dish for roti/Chapathi. 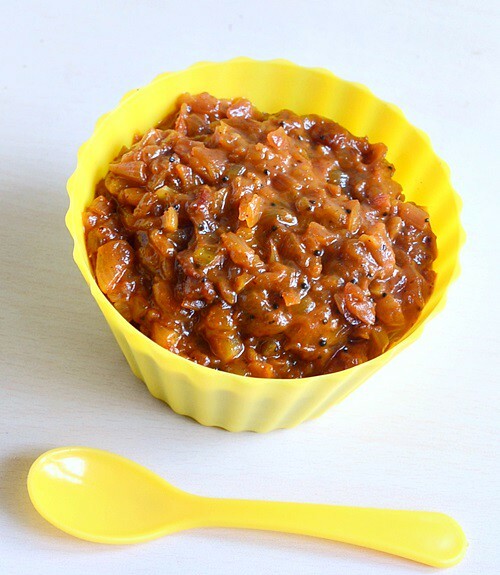 Lets see how to make this easy onion pickle recipe. Wash and peel the small onions. Immerse in water till use. Chop them very finely and set aside. Soak tamarind in enough water till you chop the onions. Then take the tamarind extract and keep aside. Heat a kadai with gingely oil and splutter mustard seeds,urad dal. Add chopped onions with required salt. Saute well till it turns transparent and shrinks in quantity. Add turmeric powder& saute for few seconds. Now add the tamarind extract, red chilli powder, hing, jaggery and boil for few minutes till onions gets cooked well. Mash it with the back of the ladle every now and then so that onions will give a togetherness to this pickle. Pickle will thicken. Check for taste. Add more chilli powder & salt if it tastes too tangy OR add little more tamarind juice with salt if the pickle tastes more spicy. Now add the roasted methi seeds powder, saute for a minute and switch off the flame. Remove and store in a box after it cools down completely. Use a clean spoon for use. 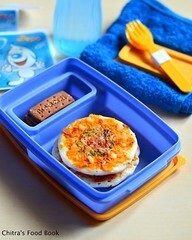 Refrigerated and enjoy for a week. Chop the onions very finely. It is mandatory otherwise pickle won't give a togetherness. 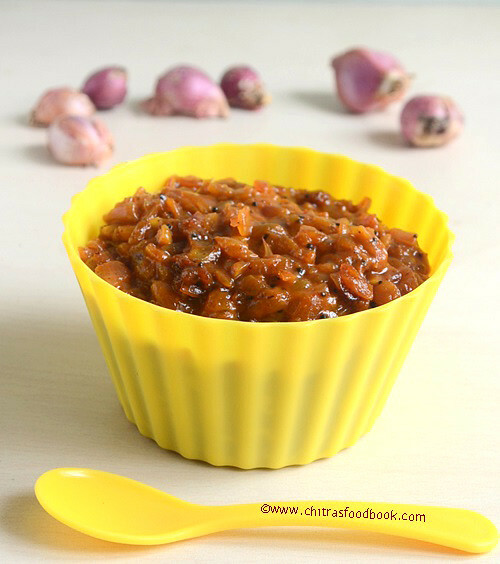 Adjust the quantity of chilli powder based on its spiciness. Start with one spoon and add more if necessary. Gingely oil and mustard acts as preservative. So never skip it. 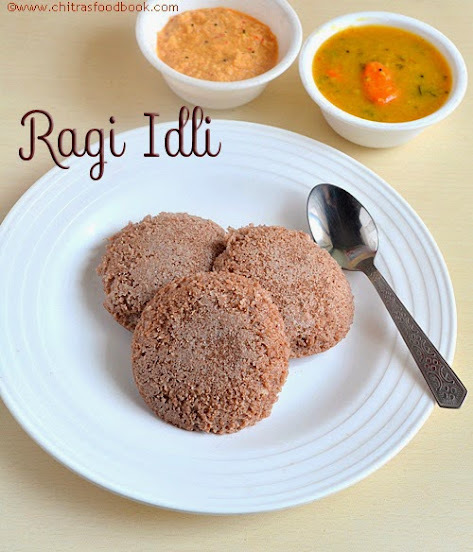 Jaggery helps to balance the spicy & tangy taste in pickle. But never add more as it makes the pickle sweet. 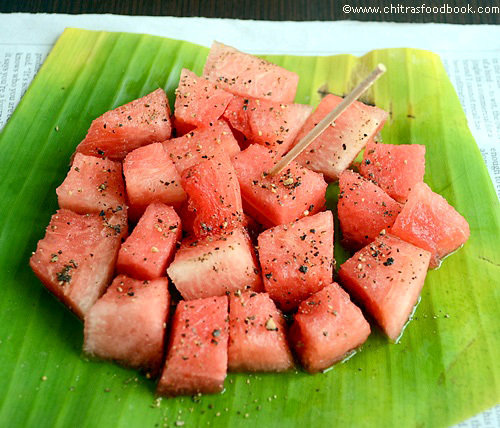 Tastes great with curd rice,idli,dosa & roti !! 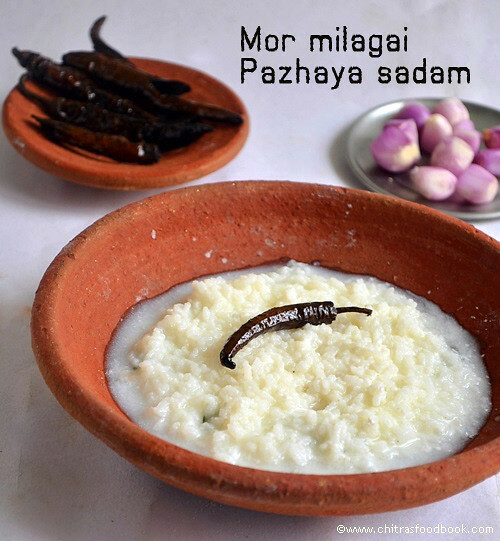 Mor milagai is my most favourite side dish for curd rice next to maa vadu pickle .Not just with curd rice,it also tastes great with pazhaya sadam.I never thought i could make my own mor milagai in my kitchen and that too in Bangalore .Thanks to my MIL for teaching me this yummy vathal recipe.Actually i love to have sun dried chillies(mor milagai) with stalk like we see in store bought ones.When i was young,i started to like mor milagai because of those salty chilli stalks.So i love milagai kaambu very much .But my mil told me to remove the stalk and make it as it is her practice.So i followed the same but used few chillies with stalk for myself which u can see in the picture .I used long thin variety chillies(oosi milagai).But my mil said,gundu milagai(Kooda milagai) also tastes great.I have shared two methods below.Use whichever is convenient for u. 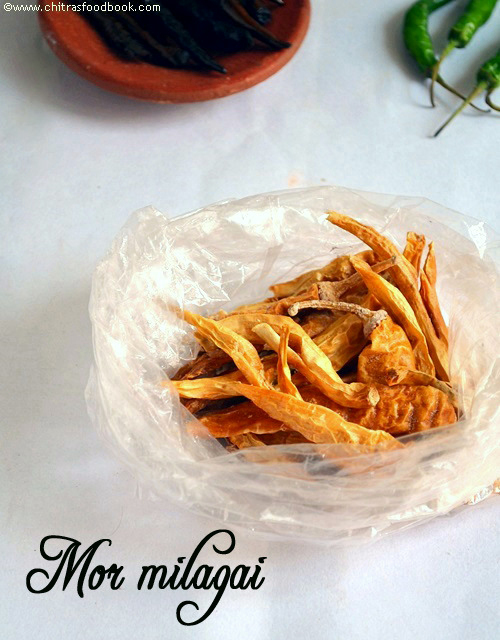 Unfortunately i couldn’t take stepwise pictures .But i am sure this recipe is easily understandable without step by step pictures as it is very simple.So lets see how to make mor milagai at home easily.Utilise this hot summer season and try this easy recipe in your home. Wash and slit the chillies in the middle slightly till half way along the end.It helps the chillies to absorb buttermilk easily. Whisk the curd adding water and salt.Add the chillies to it,close the bottle and shake it well. Do not use ur hands at any cost. Keep it closed in your kitchen counter( no need to refrigerate).Everyday morning, open the bottle,check if there is any fungus formation.If not,close the bottle,shake it well and keep aside.U should repeat the same for 5 days.Please do not forget to do this.This step is very important. 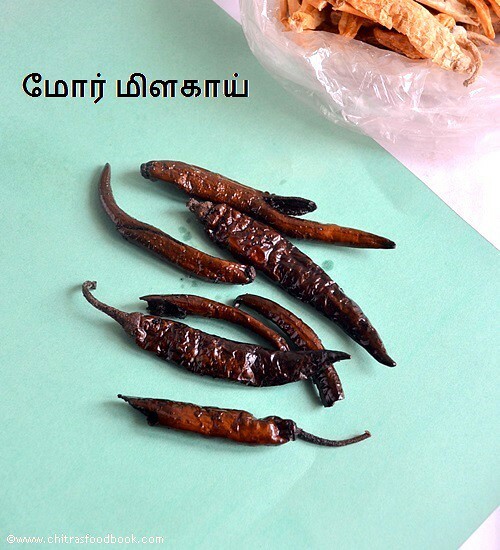 Suppose if there is any fungus formation,remove the chillies from the bottle.Spread in a tray and keep it under the sun.No need to place the buttermilk under sun.Keep it closed in ur kitchen.Let the chillies dry for a day ( from morning 9 am to evening 4pm).After the chillies are partially dry,again mix the chillies with buttermilk and keep it open overnight.Continue this process for 3-4 days till the chillies become completely dry and it should break.All these steps are necessary only if there is fungus or bacterial formation. 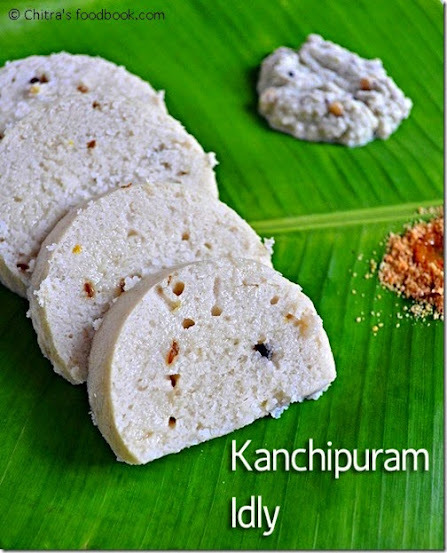 If there is no fungus formation for 4 days,buttermilk will be mostly absorbed by the chillies.Now spread the chillies in a tray and pour the remaining buttermilk in a wide bowl.Keep them under the sun for 6-8 hours.All the water in the buttermilk will be evaporated and it becomes a thick paste. 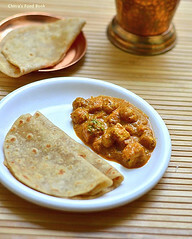 Now mix the chillies in the paste and make sure chillies are well coated by the buttermilk paste.Spread in a tray and keep it open in ur kitchen counter overnight.The next day,repeat the same process.Mostly in one or two days,chillies will be completely dry and u can break it easily. Heat some oil and fry them.Check for taste.If salt is less or if the chillies are too spicy,take sour sour buttermilk,mix the chillies in it.Leave it for a day.Again sun dry completely and use it as needed. 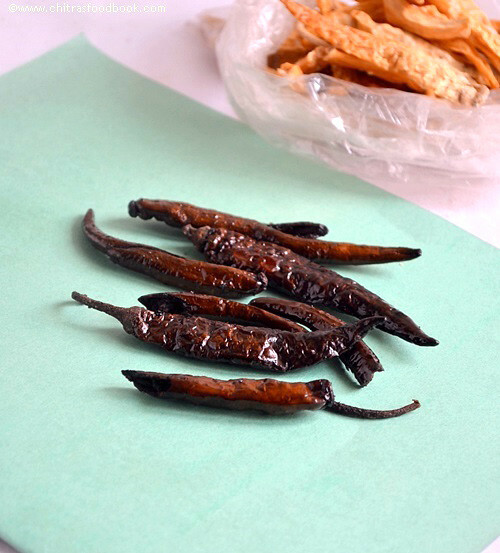 For deep frying,heat 2 tbsp of oil in a kadai and fry 5 chillies.Keep the flame medium and keep frying the chillies till the color changes to dark brown and becomes crispy.By this way,chillies would be fried uniformly. 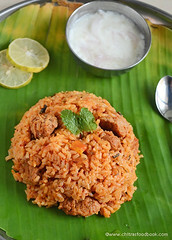 Enjoy with curd rice !! The total process takes 7-8 days and maximum 10 days depending on the chillies u use. As it is summer,chances of fungus formation is very less.I followed the second method as mine did not have fungus. Do not use ur hands for mixing buttermilk and chillies initially.It may lead to bacterial or fungus formation. Do not forget to check the bottle and shake it well for 3-4 days.Its a must and should. Adjust salt as per ur need. 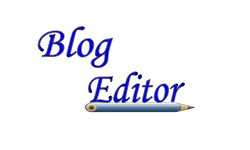 I am very happy to share this online blog editing tool, BLOG EDITOR for blogger platform,designed by my Husband Sendhil kumar. This tool has more features than the standard blogger editor like addition of tables,smileys,post tags (technorati) and the most important Recipe microdata support recommended by popular search engines like Google,Yahoo,Bing etc. As many of my budding blogger friends kept asking me about the blog editing tool i use for my blog,i thought of sharing this useful tool with u all. Please go through the below points for more detailed information. I am sure this tool will be much more useful and u can play with it to design ur blog posts in an attractive way.Please check out my Avocado milkshake recipe post in which i used this tool to publish the post.U'll get some idea.Thanks for visiting this post.Please use this tool and let us know how u liked it ..
Blog Editor is an online blogger blog editing tool with recipe microdata support and better post editing capabilities. What feature does this blog editor have that official blogger blog editor does not have? 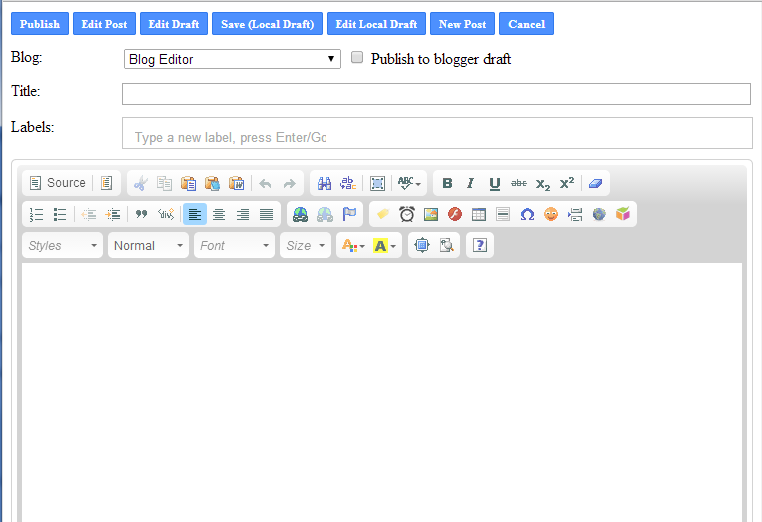 Why should I use this blog editor instead of the official blogger blog editor? Time Duration (Cook Time, Prep Time, Total Time) in recommended format using a UI. 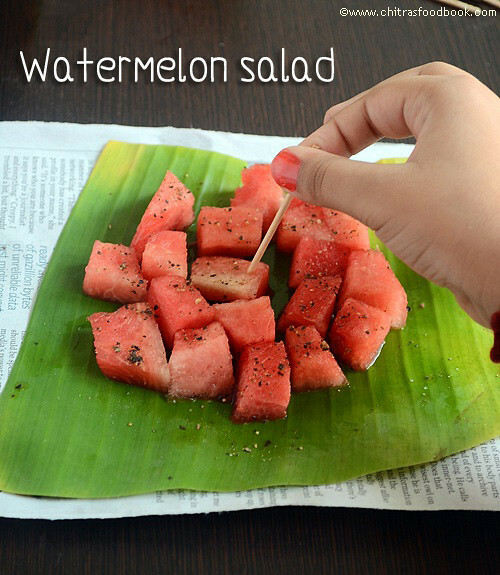 Wash and chop the watermelon.Remove the seeds.Cut into small cubes. 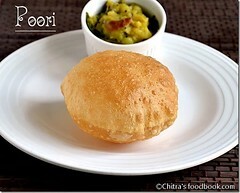 Sprinkle salt & pepper powder or chaat masala or mix everything as per ur taste.Add little lemon juice if u like. 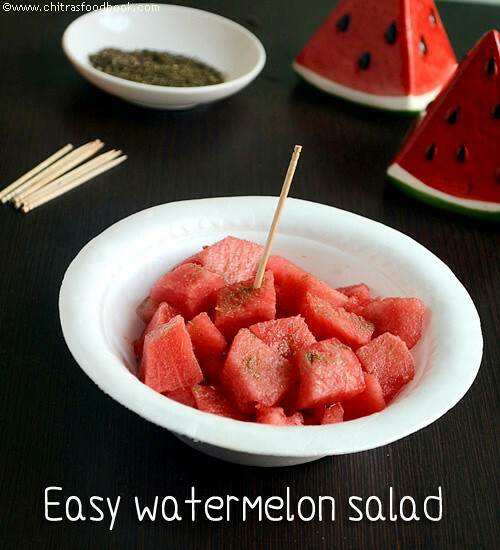 Check out my easy salad recipe for kids birthday parties if interested ! !